with the opening night party! 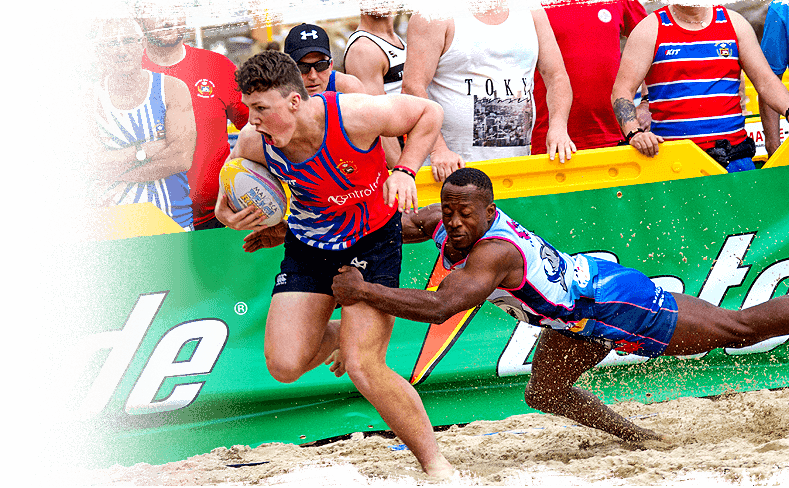 The 11th Majorca Beach Rugby Tournament saw some cracking games played on the 8 pitches with thousands of people watching the event over the weekend, despite the rain. 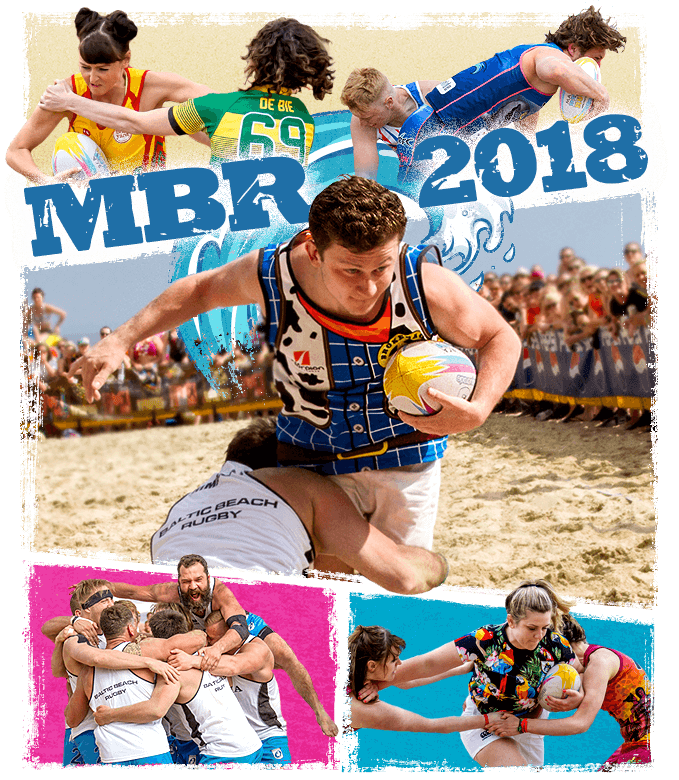 There were also some fantastic times had off the pitch starting with the opening Toga themed party at Mambo’s and continuing throughout the weekend at Robinson Crusoe’s, Palm Beach, Pirates Bar and Grill, Oceans Beach Club, Foxys and the local bars and nightclubs. 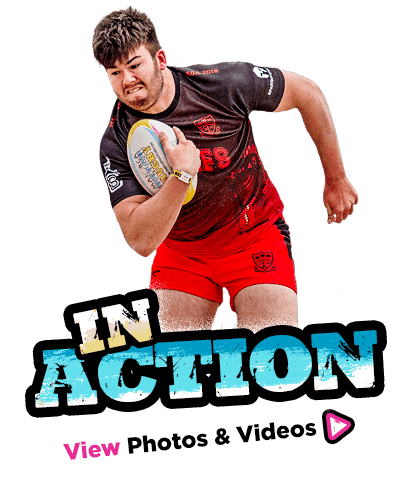 Most people will have gone home with great memories, photos recording their fun and all will have left having taken part in a fantastic and entertaining sports event. Don’t miss out on the greatest party of the year! Enquiries for the 2019 tournament were again received shortly after the tournament finished. The 2019 tournament will continue to improve, therefore don’t miss out on the greatest party of the year and we’ll see you all in 2019!!! 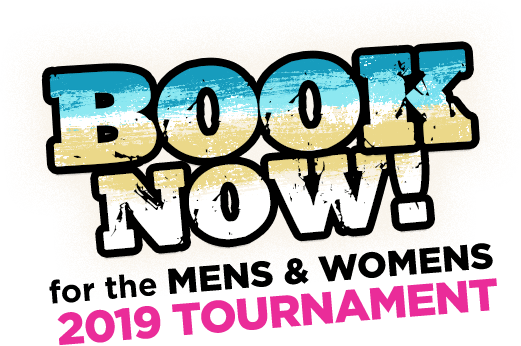 The venue will again be held on the superb Magalluf Beach near Punta Ballena with tournaments for both Mens and Ladies teams. 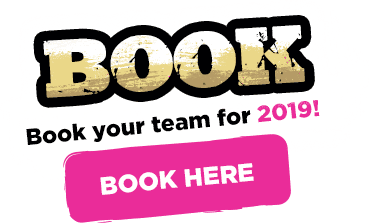 We welcome teams who wish to play rugby and do a bit of partying as well as teams who want to party and play some rugby. 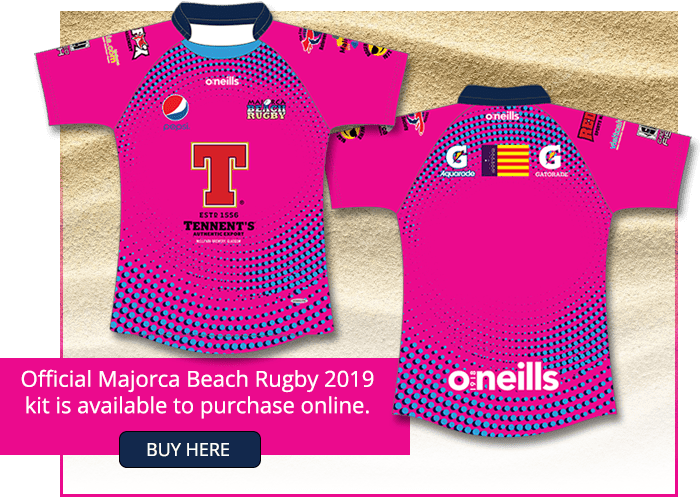 Whichever one fits your needs you’ll be close to the action and the vibrant nightlife of Magalluf after the final whistle. 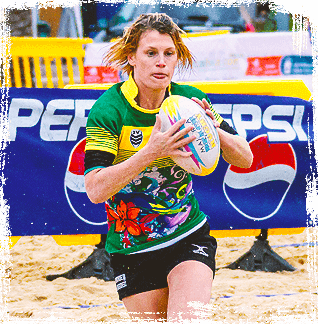 Beach rugby is a fast-moving, invasion game suitable for men and women of all ages to play. Sand, Sea & Sun all make a great combination to play rugby on one of the softest surfaces. 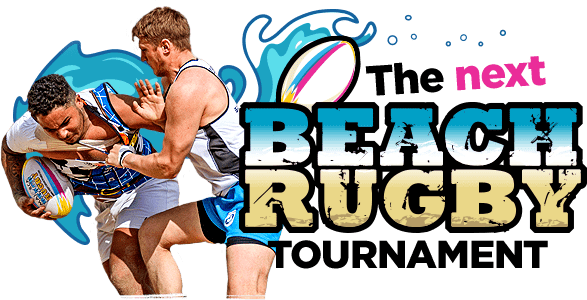 Due to the nature of playing on sand there are some variances to the conventional game of rugby check out the rules so you can play the fun, fast-paced and exciting sport of beach rugby.